Transform your smile with dental veneers! A veneer is a cover on the outside of your tooth which is used as an effective solution for improving the appearance of the teeth. Veneers are most commonly used as a cosmetic treatment; however, veneers are also an effective restorative solution for people who have chipped or cracked a tooth and need repair to prevent further problems. 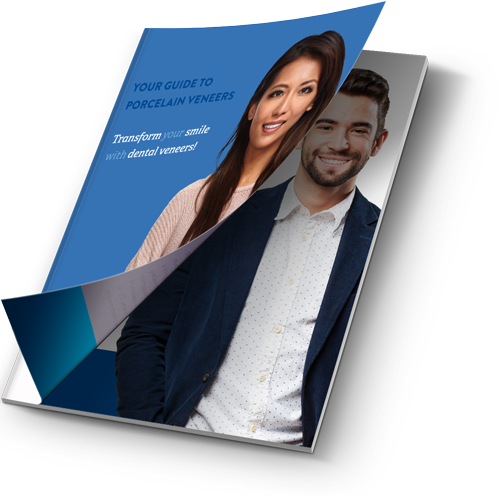 Download our FREE porcelain veneer guide today!